Want to run a Nastran job in the shortest amount of time possible? MSC Nastran 2018.0 is featured with new Automatic Solver Selection methods that are designed to automatically select the optimal solver and parallelization methods for each model. Selects the best matrix or modal solver based on the analysis specifications (i.e. Casi solver is selected for solid dominated models in SOL 101 and 400). In SOL 101 and 400, machine learning techniques have been added to predict the memory required by the Pardiso Solver and actually improve on those predictions over time. Selects the best DMP/SMP parallelization method. 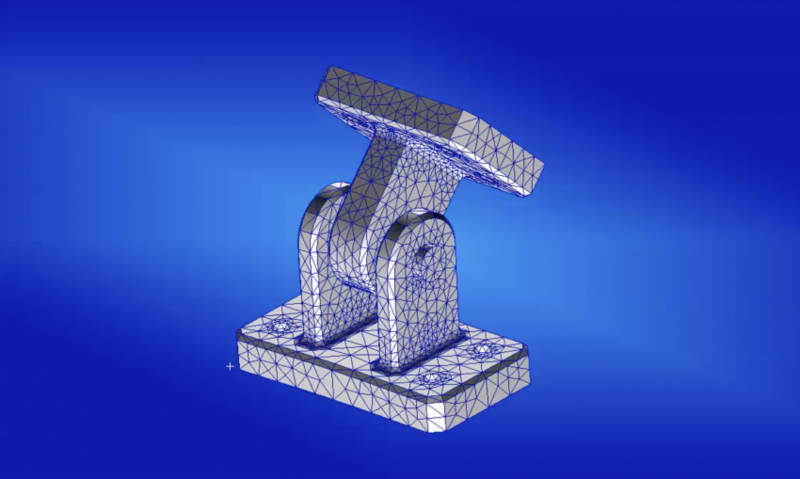 Optimized calculation methods can result in up to 5 times performance gain for some models. MSC Nastran 2018.0 continues the evolution of better CAE design process by providing new material and element properties, large assembly modeling techniques, and improved contact analysis capabilities, all combined with more efficient solver methods.